FERNDAL started out in mid 2016 to claim their place in a long established black metal circus. Five musicians gathered their professional mastery reaching from classical music to Black Metal. 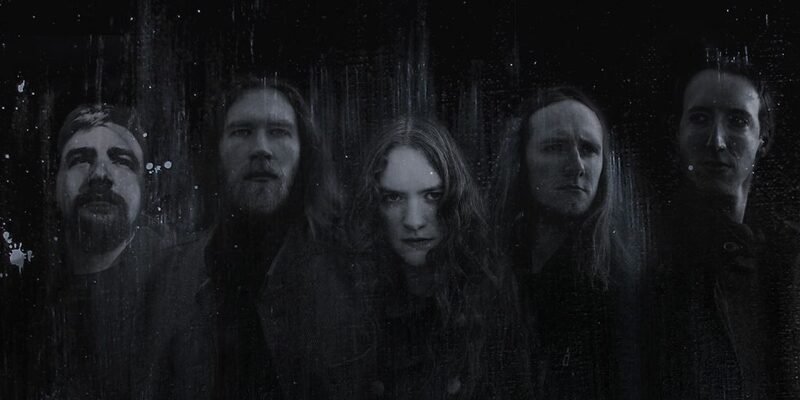 Sorathiel, Lestaya and Sethras founded the Band together with the two members of Eïs, Alboîn and Abarus. Their unique style entrenches the violoncello as an equally deployed instrument between two distorted guitars. Thus, FERNDAL creates sonic worlds reaching from bleak aggression to melancholic dignity. One year after their formation the band released their first album “FERNDAL” and had a „bombastic“ (Orkus magazine) live debut at clubs and festivals all around Germany. Another one and a half year later, the second album SINGULARUTÄTEN is ready to be released at the 11th of January 2019 via Einheit Produktionen. Alboîn left the band at the end of 2017, so that Hatos’ drumming can be heard at SINGULARITÄTEN.